Do you need help because creditors are calling or there are errors on your credit report? Are your wages being garnished? 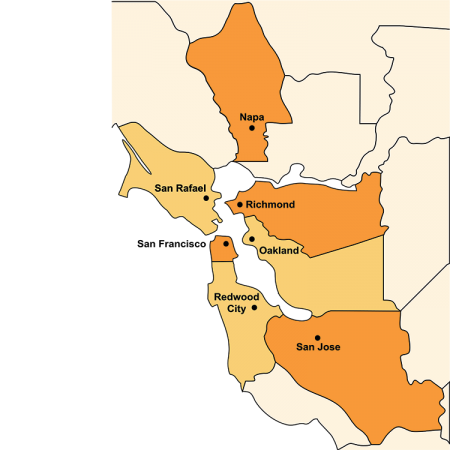 Bay Area Legal Aid offers weekly Consumer Rights Clinics in Bay Point, Fremont, Redwood City, Richmond, Napa, and San José. Click here for all Legal Clinics. For more information about our upcoming clinics, please view the flyers below.